We service all makes of vehicle, even if you have a brand new vehicle, we can service it without affecting your manufacturers warranty. Plus, we can do this at a fraction of the cost charged by your dealer. 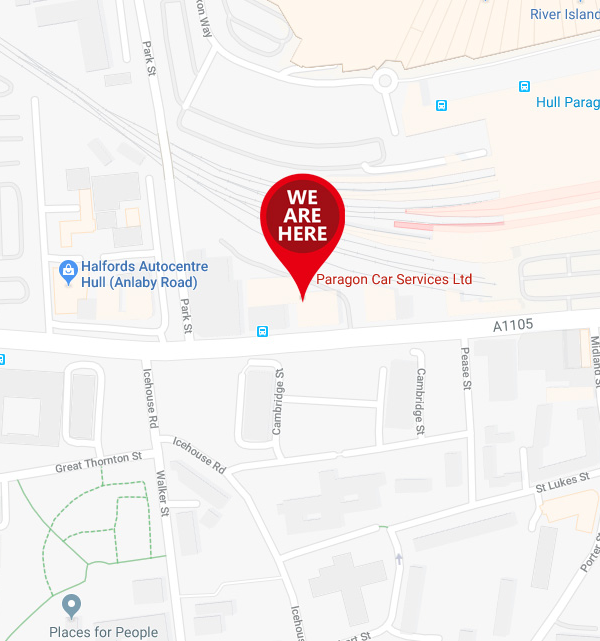 When we've completed your vehicles service we'll stamp your service book, so your warranty is intact, and leave you with a car that is in top condition. Everyone who uses a vehicle on the road must keep it in a roadworthy condition. 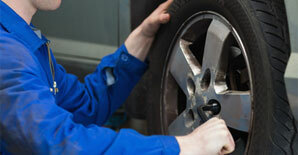 The MOT test checks that vehicles meet road safety and environmental standards. 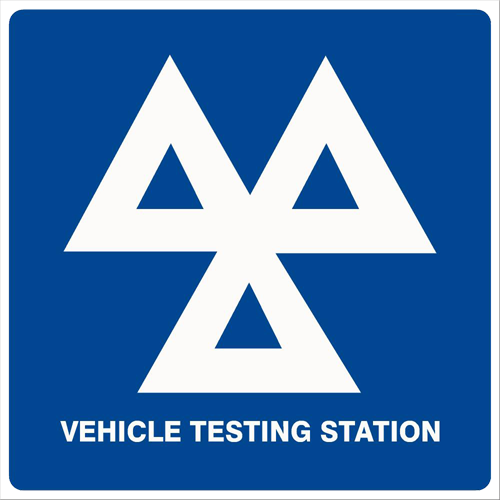 The first MOT test for a vehicle is required when it is three years old. An MOT test ensures your vehicle meets the minimum road safety standard. It's designed to keep you and other road users safe and your insurance isn't valid if you don't have an MOT certificate. We can supply and fit all makes of tyres at very competitive prices competing with all the fast fit tyre suppliers. We also supply quality exhaust and can normally supply and fit very quickly. For more information - call us today! 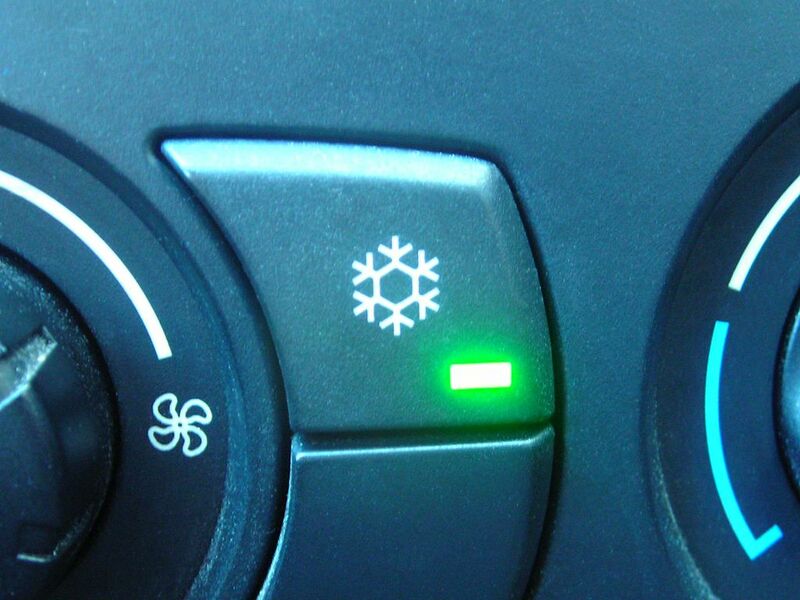 Car dealerships can charge the earth for air-con services, here at Paragon Car Services we can deliver it for you at a competitive price - meaning you can keep your cool and enjoy the sun for less! 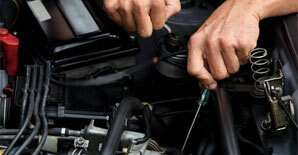 Our professional technicians will help you every step of the way. "Very glad that I popped in for a quote after getting one elsewhere! How can quotes from 3 different garages vary so much? 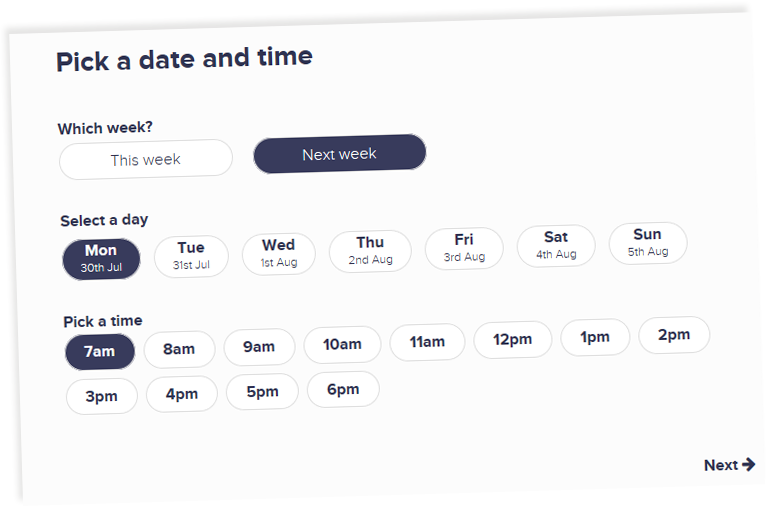 Yours was the best quote with excatly the same service, super pleased with the outcome, service was spot on, highly recommended.Thanks guys." "Fab service from the guys at Paragaon once again, without fail. A very friendly local garage which all my family and friends go to. Very reasonable prices compared to other garages. Thanks again, 5 Star."